This May bank holiday weekend James Salman completed a 10km Open Water Swim at Eton Dorney Rowing lake in aid of the charity ‘Article 25’. The amount raised will go towards supporting construction development of schools and housing in the developing countries or conflict zones, Article 25 is a charity largely supported by the construction industry, which was endorsed by the significant contributions made by colleagues at Design Engine. 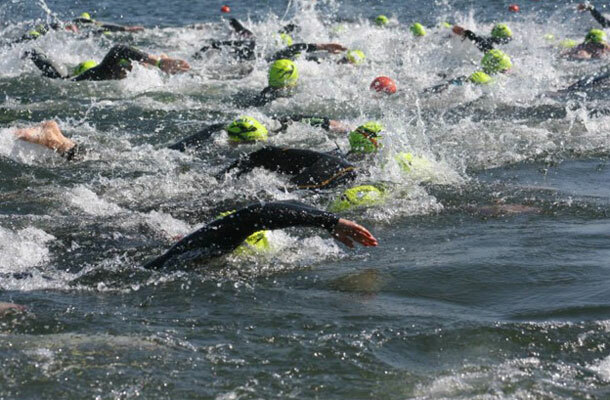 James completed the mass participation 10km swim race in 14º temperature water, with 300+ competitors, completing 4 laps of the course in 2hrs 42min. A sprint finish at the end saw him come 37th, and 3rd in his age group. For more information on the charity Article 25, please visit the website Article25 or follow on twitter @Article25.